Cam Notes: This camshaft works great when matched with Performer RPM Air-Gap intake manifold p/n 350-7516, Thunder Series AVS carb p/n 350-1813, and Performer RPM E-Tec cylinder heads p/n 350-60979; this combo produces 435 HP / 435 ft.-lbs. of torque. Use only stock ratio rocker arms. INSTALLATION NOTES: Do not use late model timing chain and gear sets that are designed for emission-controlled engines. 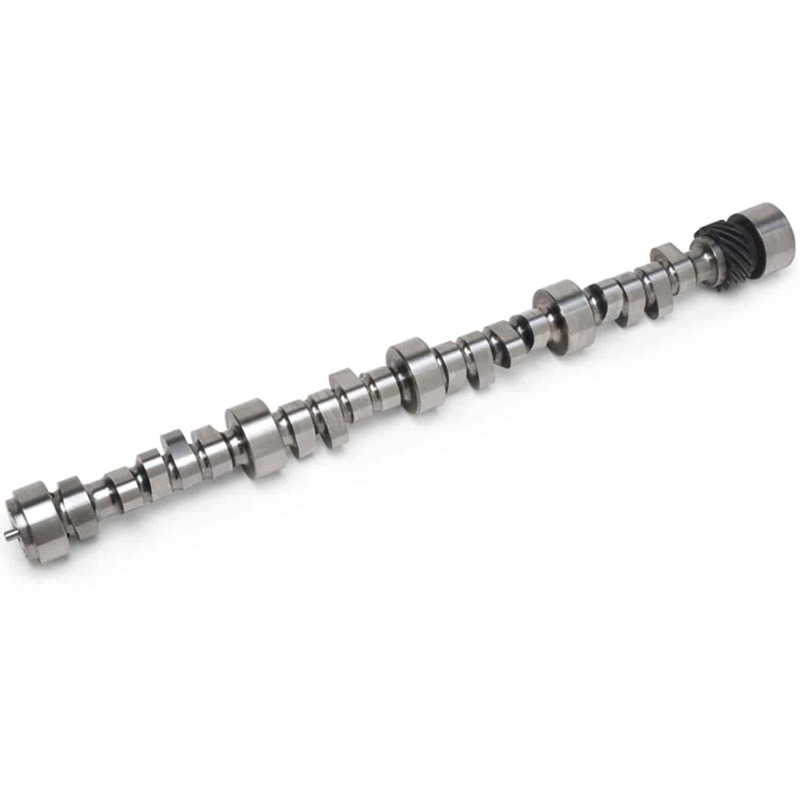 They are machined in a retarded position and are not recommended for this camshaft installation. Use Performer-Link Timing Chain Gear Set 350-7801. Does Edelbrock 2204 fit your vehicle? what springs are to be used with this cam ? 350-5845 are the recommended springs. Will this work with stock heads 1970 Chevy 350 .030? What are the best lifters for this cam?